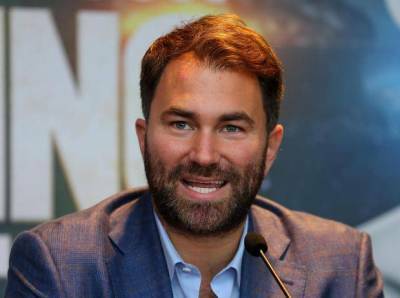 Matchroom Boxing announced a monumental $1bn deal with on-demand streaming service, DAZN, in the United States for the next eight years. This deal is undoubtedly a huge step forward for a relatively antiquated sport. As a part of the deal the US arm of the promotional outfit will stage 16 nights of boxing per year and move away from the traditional pay-per-view model in the US market. DAZN (pronounced Da Zone) is an online on-demand sports streaming service, so it operates like Netflix or Amazon Prime. The streaming service is owned by Perform Group, a digital sports and media company, who were a FTSE250 company until 2014 when Sir Leonard Blavatnik (net worth of $20bn) owned Access Industries (conglomerate owning stakes in Warner Music Group and Zolando) bought a majority stake in Perform Group. The business was subsequently made private. Since then it has been mooted that Perform Group would be acquired by the likes of Amazon, YouTube and Facebook. However, in the past Access Industries has rebuffed offers for the streaming service and invested money into the business. Perform Group only launched DAZN in 2016, but before that it raised eyebrows by overpaying (£1.5bn and a 10 year deal) for broadcasting rights for J-League (Japanese Football League) and by paying $500m for a 10 year deal for the rights for the Women's Tennis. DAZN also owns rights across specific markets for major sporting brands such as the Champions League, Premier League, NFL and UFC. This $1bn investment will be the first foray for DAZN into the US market. In many ways this is a perfect match, as Matchroom US will receive relatively guaranteed income to build a US stable over the course of the next eight years, and in turn DAZN will have exclusivity over a somewhat popular sport in the US. Recently, major US broadcasters have either slashed their boxing budgets or have been unwilling to sign long-term deals without numerous guarantees (e.g. 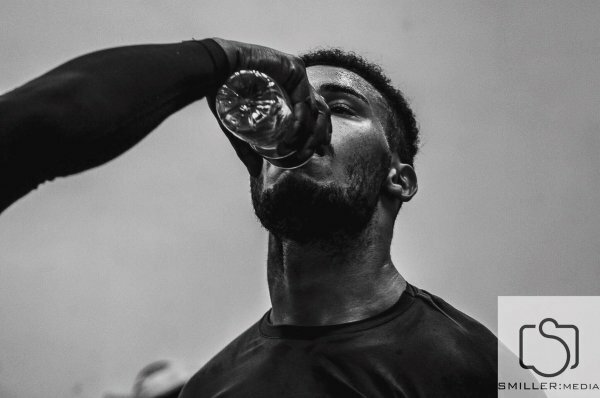 Anthony Joshua being part of the deal). This deal allows Matchroom to enter the US market with Perform Group’s money and outsource back office functions, such as the production strategy and rights management for its shows. Given that many US fans pay a lot more for HBO and Showtime, it’s not inconceivable to think that boxing fans will spend an extra $10 a month to watch a couple of boxing shows a month. The growth of DAZN will much depend on a number of things. The media has referenced DAZN as the Netflix of sports, but at the moment that’s far from the truth. Netflix spends $8bn a year on content, which includes a lot of Netflix’s own content. It has grown its subscriber base by 100m from 25m in 6 years, driven by having global exclusivity on its platform for shows like House of Cards, Orange is the New Black and Stranger Things. Unlike sports, in most cases Netflix content is released at once, which allows people to binge watch shows at their convenience. DAZN will be reliant upon people wanting to make time to watch sports live. Netflix also caters for a broader audience base, while DAZN only caters for sports fans. The sport of boxing is very set in its ways, therefore change isn’t welcomed by the industry with open arms. However, if the agreement with DAZN proves to be a success expect other promoters to start looking for similar agreements with on-demand subscription services. Ultimately all sporting content will end up with an online broadcaster. It’s not a matter of ‘if’, it’s a matter of ‘when’. 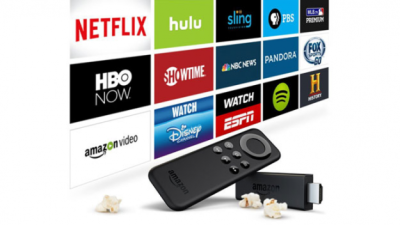 DAZN currently have the first-mover advantage in this area, but what if Amazon and Netflix enter this market? In terms of attracting fighters, having a defined war chest worked for Al Haymon when WRA Asset Strategy invested $432 million into his PBC promotions. However, this investment wasn’t tied to a specific platform. 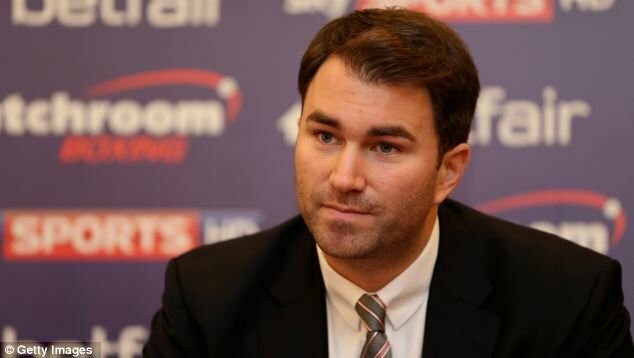 The Matchroom US and DAZN deal is tied to the streaming service. It will be interesting to see whether this will mean that DAZN and some of the US broadcast powerhouses will be willing to do joint broadcasts between the likes of Haymon and Matchroom US fighters. What impact will not being on a recognised platform have on attracting US fighters? Let’s face it, there is a certain amount of prestige and additional sponsorship appeal that comes with being an HBO Sports or Showtime Sports fighter. Finally, this deal is good for boxing and it gives a solid platform for UK fighters to fight in the US. For UK consumers, which is Matchroom’s core market, this shouldn’t make a huge difference aside from Sky Sports airing more US shows. 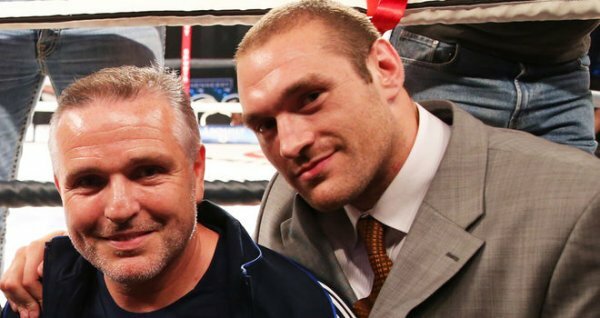 In time, for fight fans the real benefits will be if Matchroom can match-up its UK and US fighters on cards both sides of the Atlantic. We will see whether this deal is a game changer or just an experiment that doesn’t work out. I genuinely hope that this works out, as in a best case scenario it could be the end of pay-per-view and sky high subscription fees, but I’m sceptical about the numbers stacking-up as the business of boxing has never been particularly lucrative. 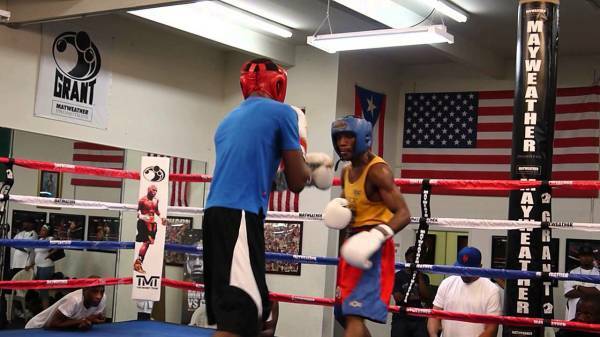 Just ask Al Haymon; what happened to the PBC dream and war chest?